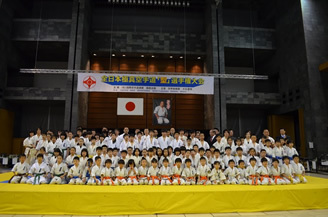 Shihan Shibata went to Europe. 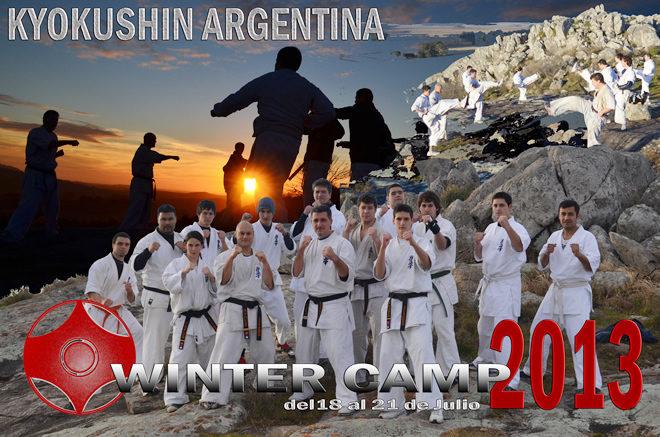 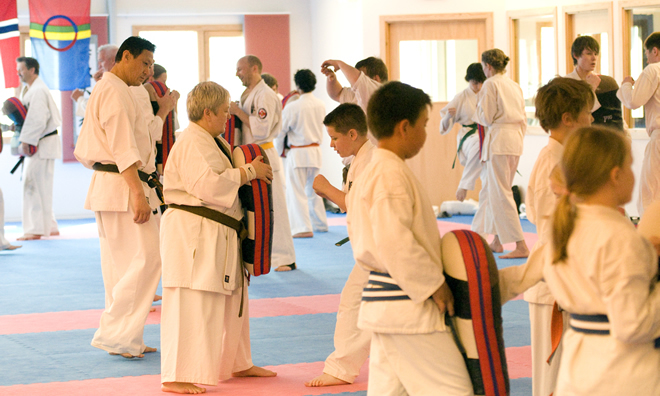 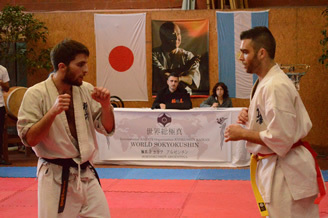 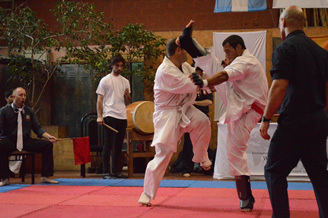 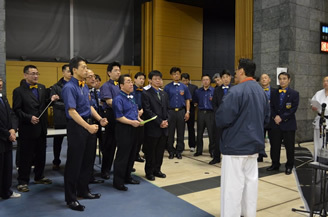 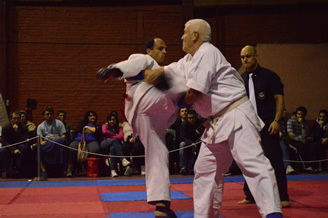 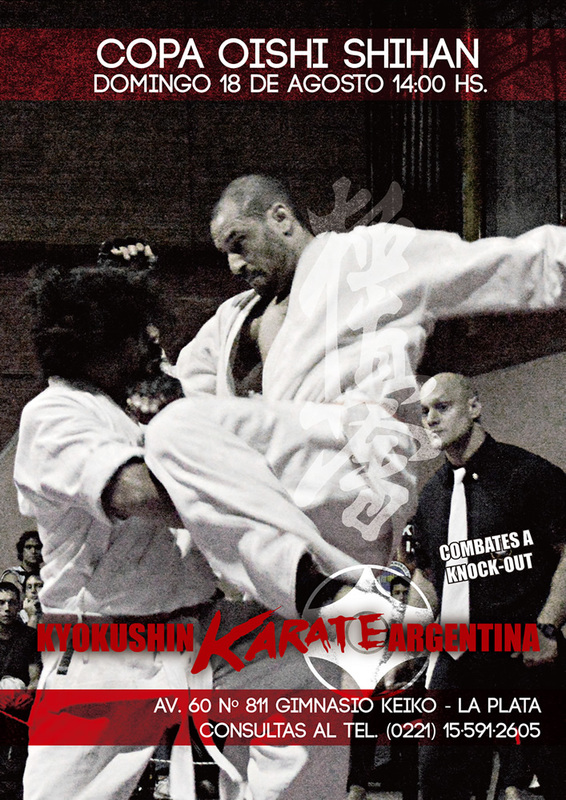 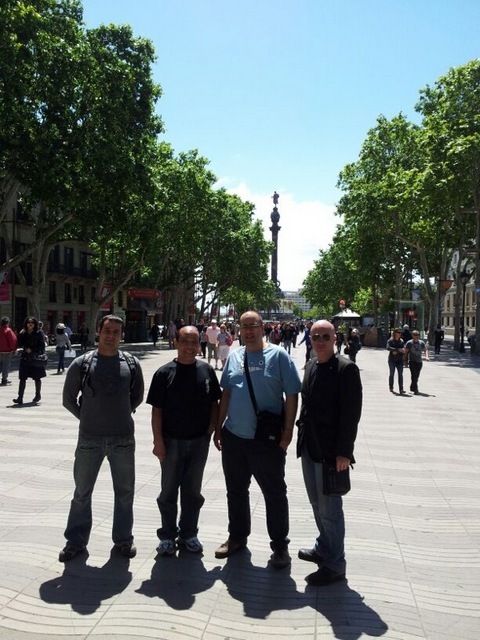 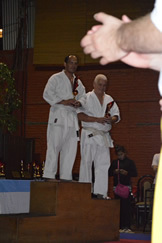 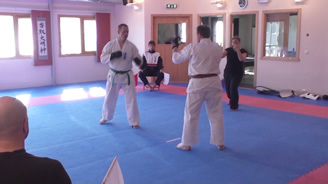 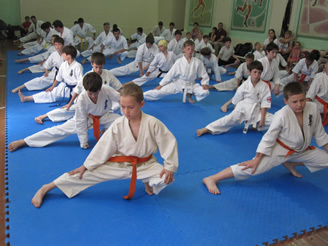 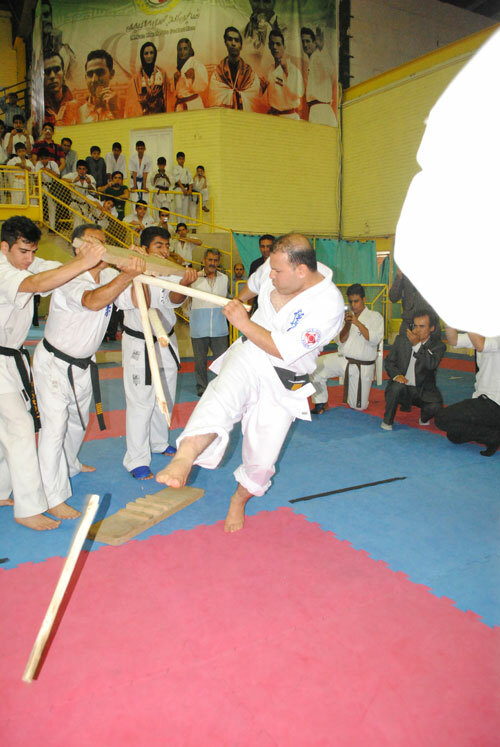 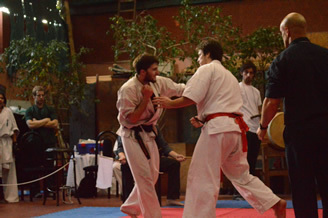 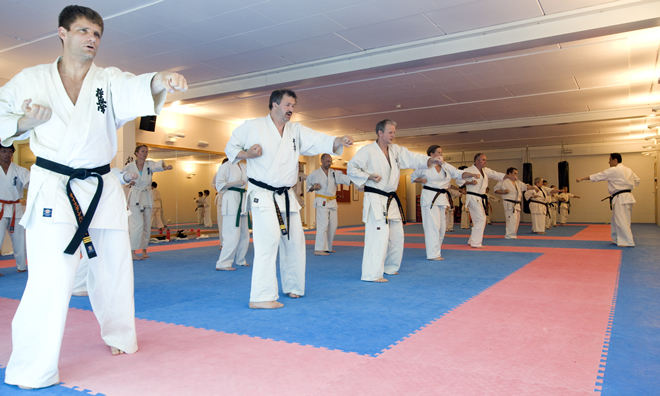 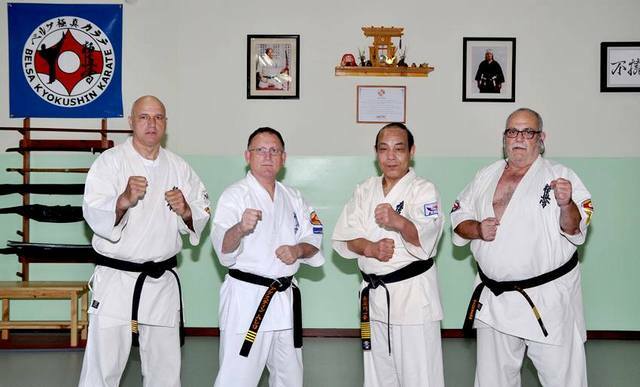 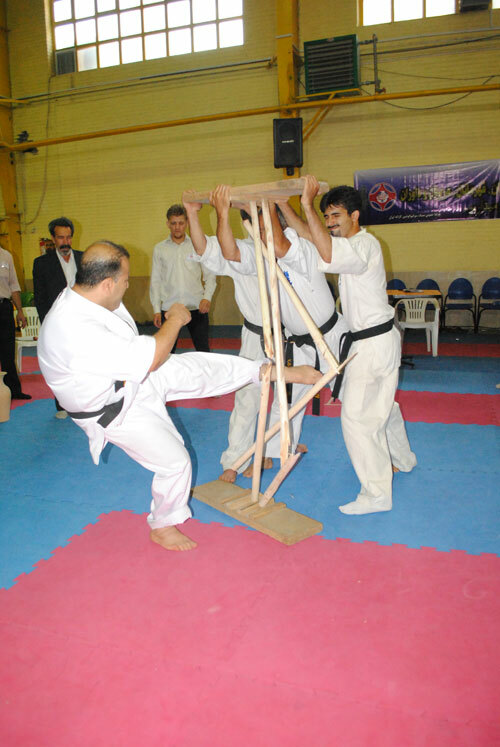 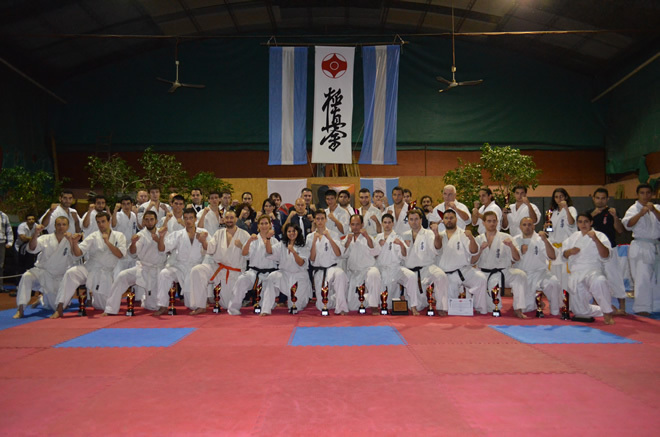 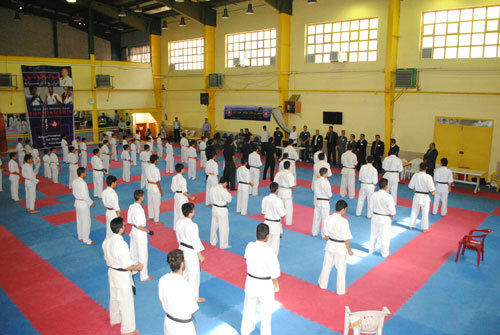 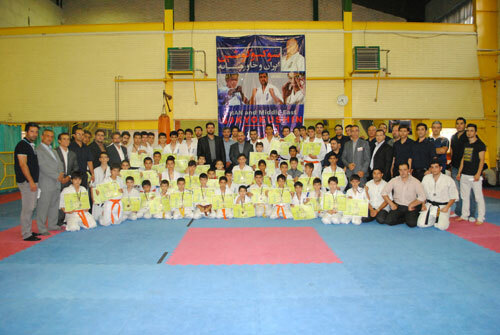 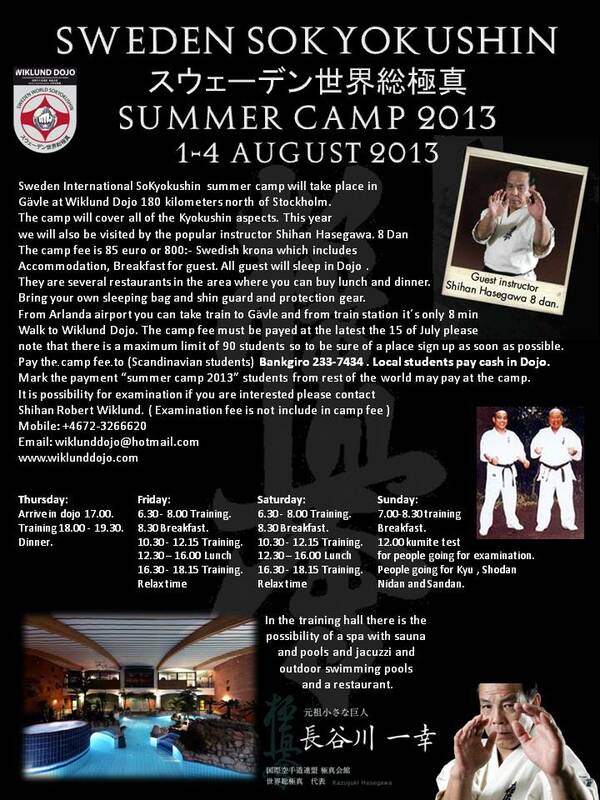 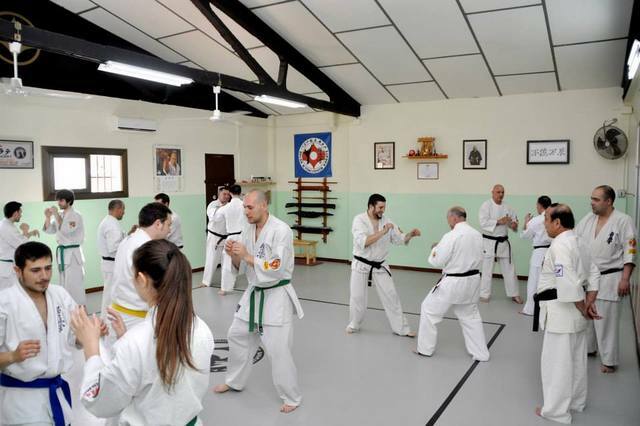 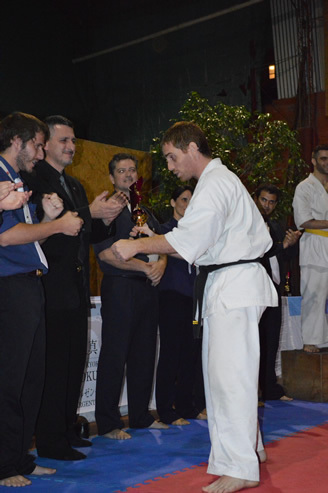 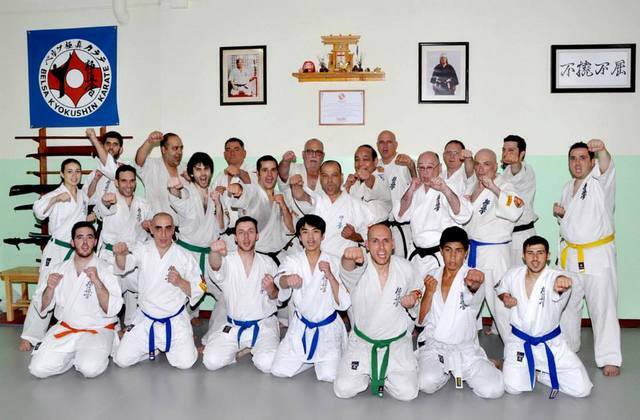 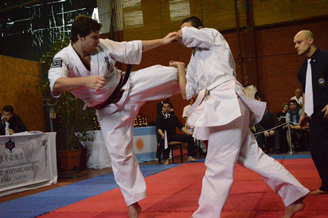 Grand Shihan Master Kazuyuki Hasegawa has been teaching in the spring camp of Spain. 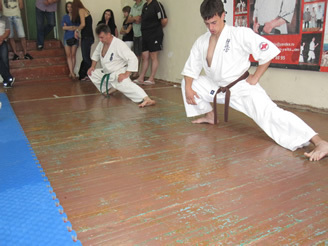 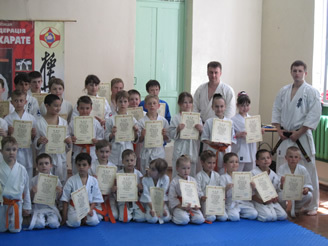 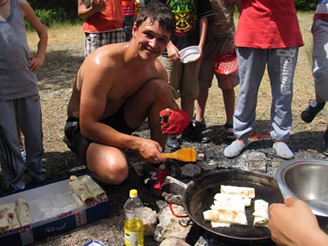 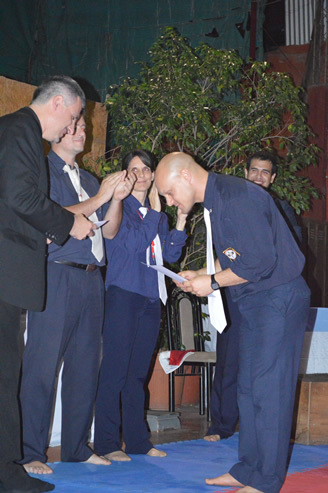 26 may 2013 passed the exam under the guidance of Sensei Solodovnikov Dmitry. 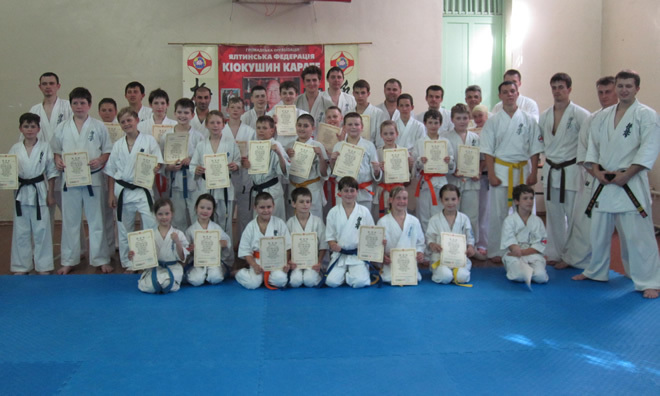 In the exam took part of Yalta,Alupka,Simeiz ,Foros. 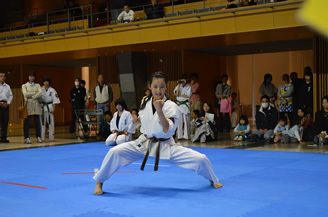 Traditionally on the exam passed kihon , ido geiko,kata,kumite. 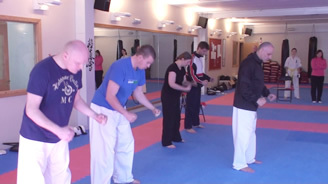 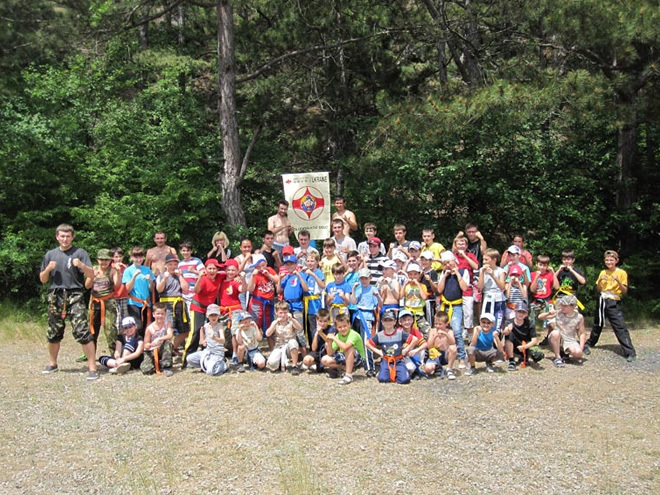 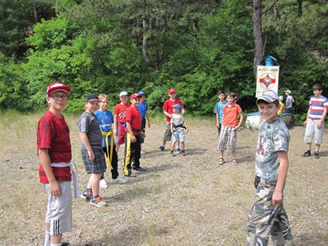 A large team taken to Belgium to try their fighting skills. 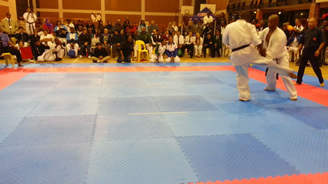 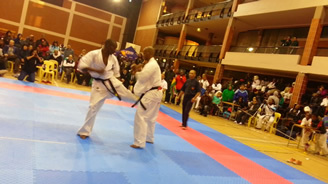 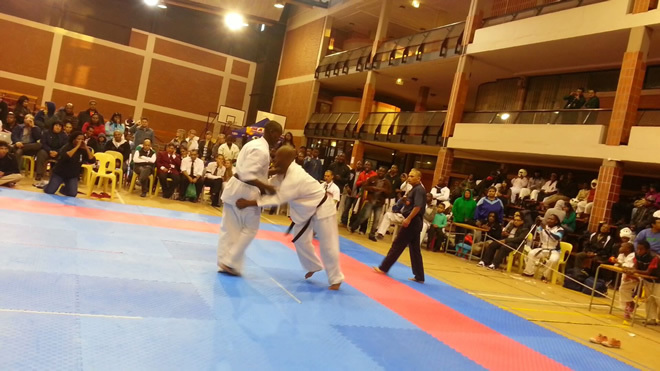 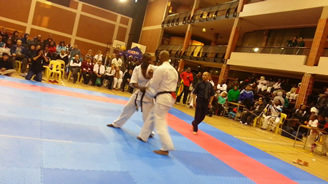 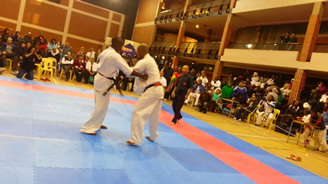 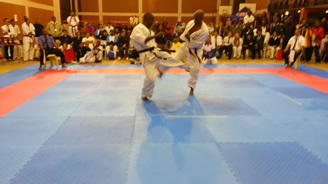 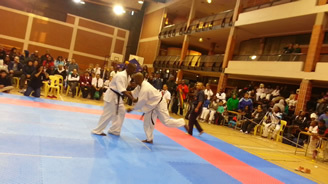 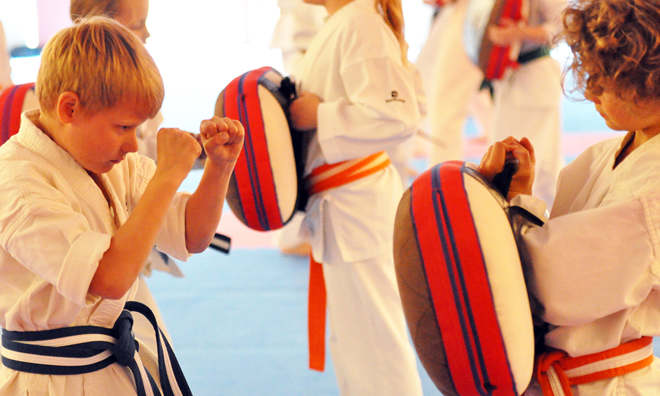 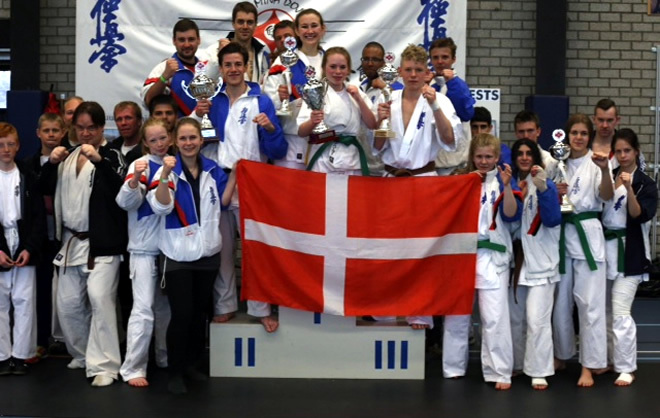 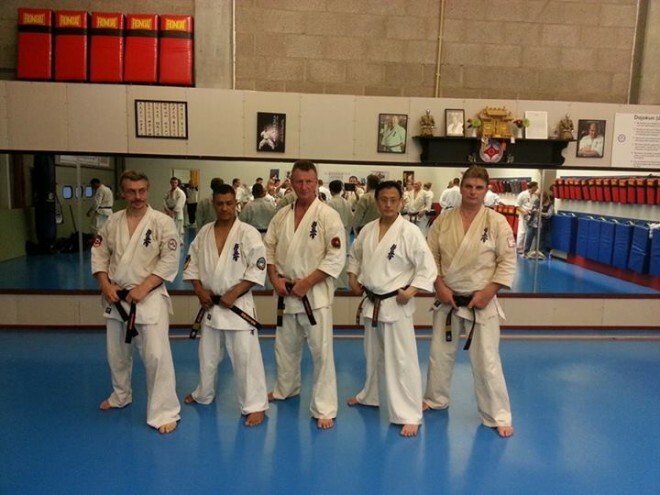 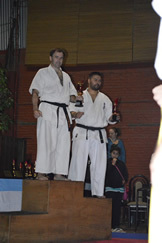 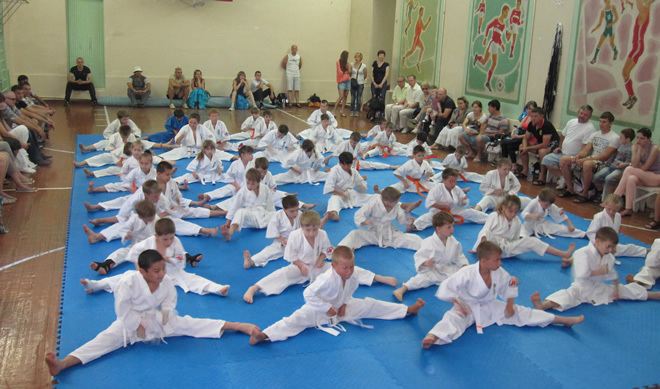 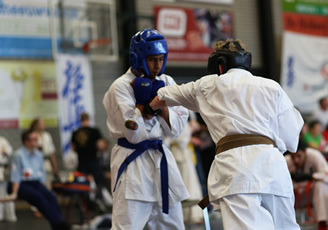 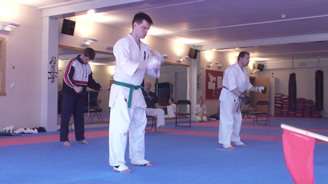 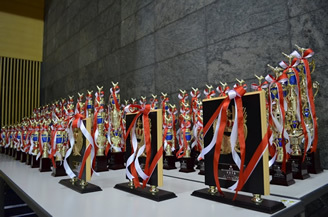 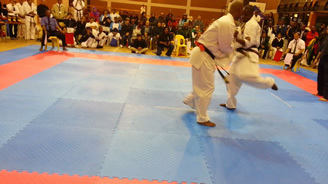 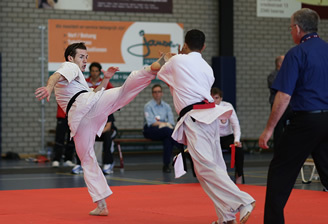 All fighters did well at the tournament Beker Der Kempen 2013, which was held 4 May and everyone got inspiration and experience in the home, which was the main purpose for most people. 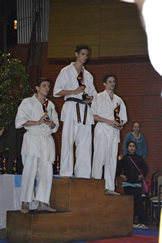 However some reached the very top of their category. 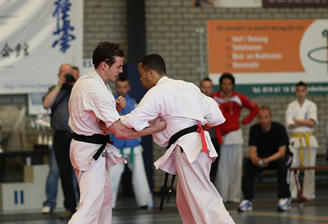 fought all the way to the final, but unfortunately had beaten by a strong Dutch giants. 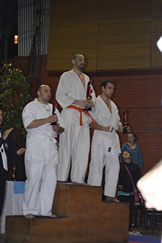 defended him his first place from last year. 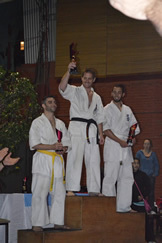 fought bravely and won its category. 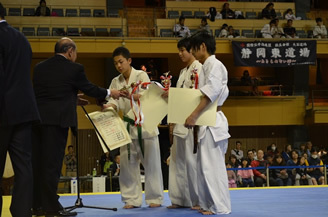 both of which were debutants, showed great determination and was placed as No. 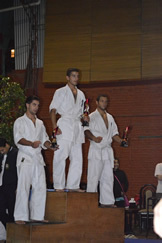 3 in their respective categories. 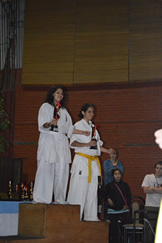 won the coveted Fighter trophy for juniors. 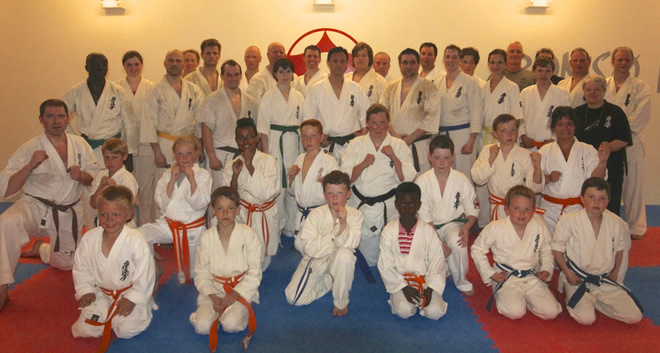 A HUGE congratulations to all and an equally big thank you to everyone who supported the fighters, referees, coaches and helpers. 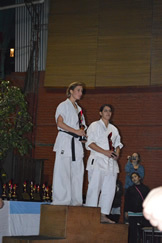 Also a big thank you to the co-ordinator Mette Greve and our tournament doctor Senpai Sandra Pedersen. 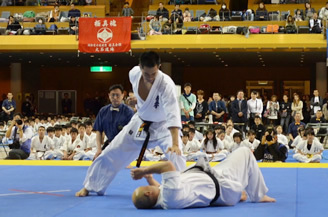 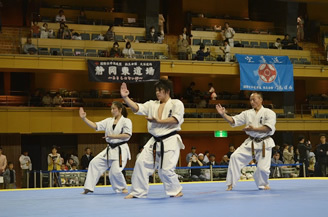 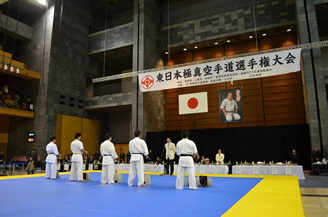 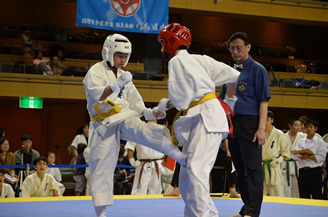 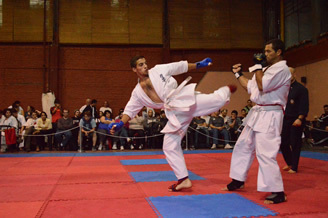 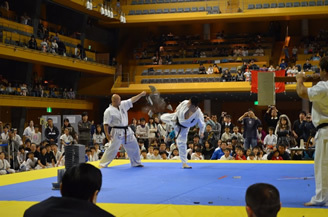 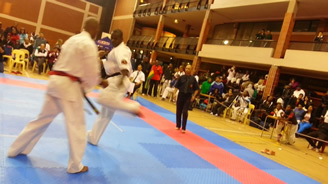 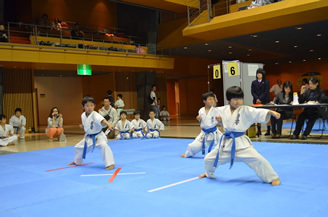 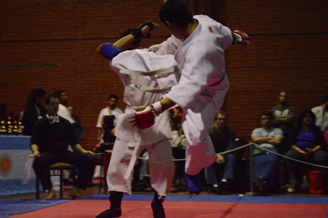 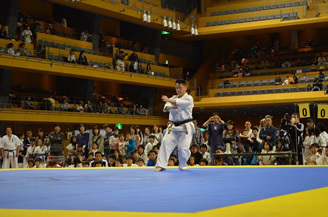 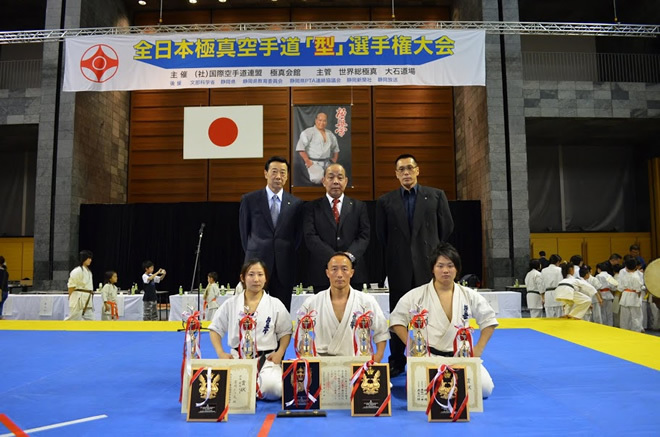 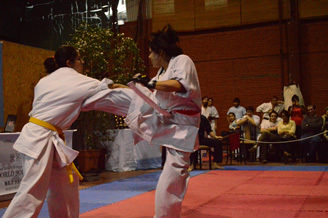 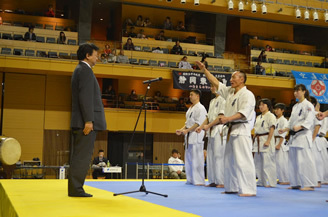 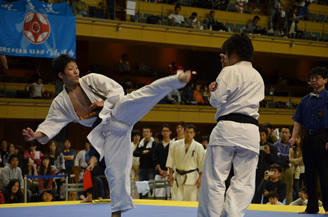 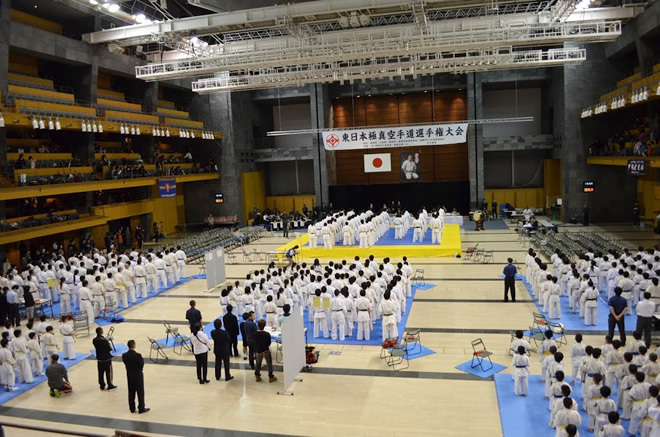 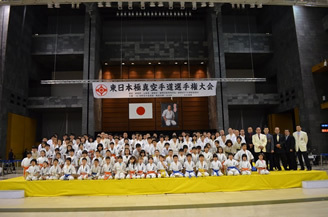 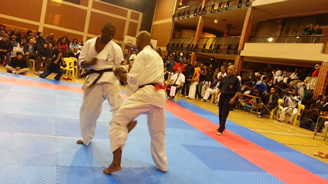 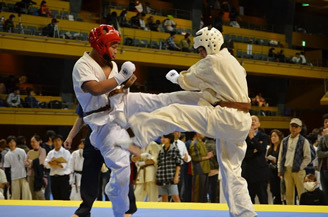 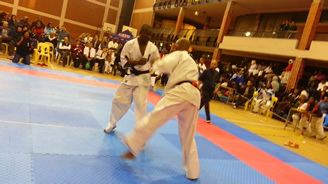 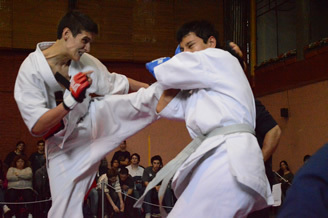 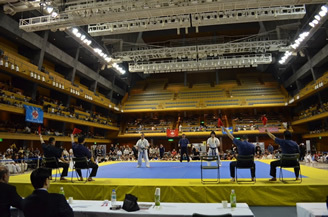 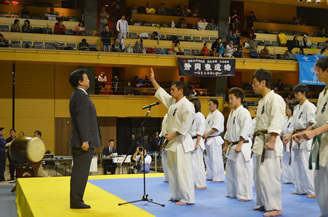 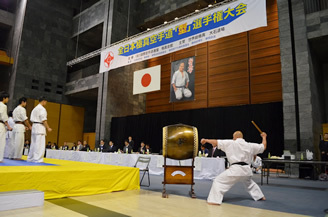 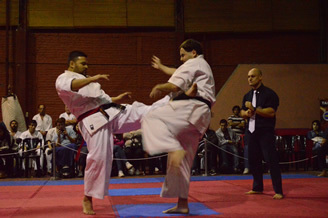 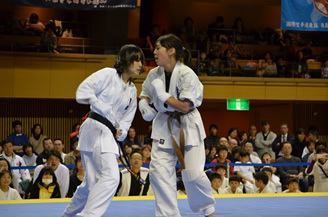 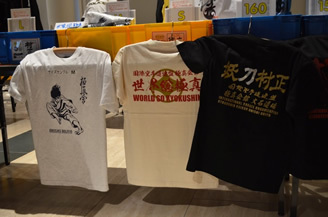 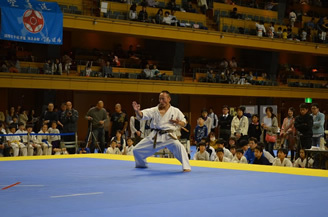 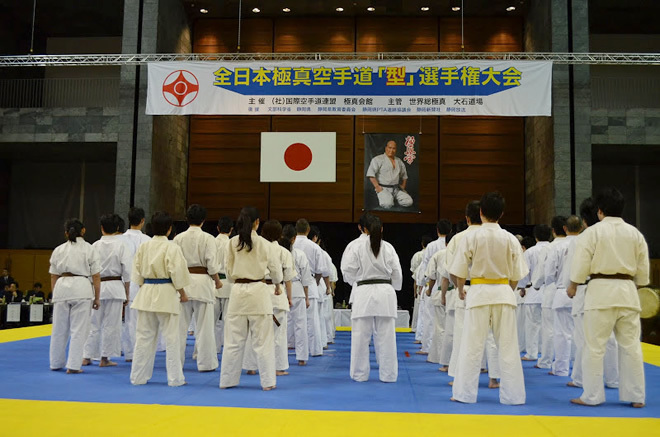 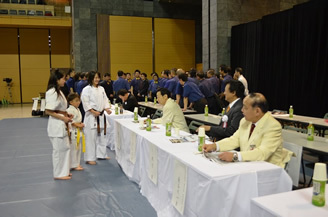 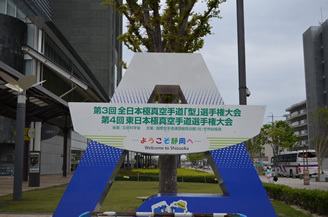 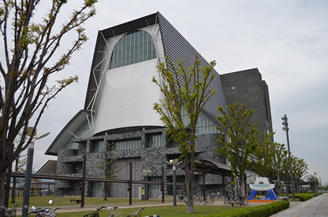 I posted a photo of The 4th East Japan Kyokushin Karate Championship. 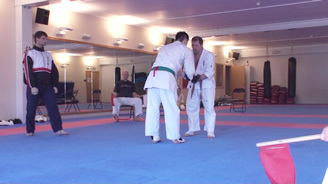 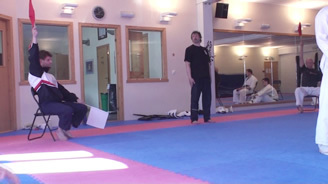 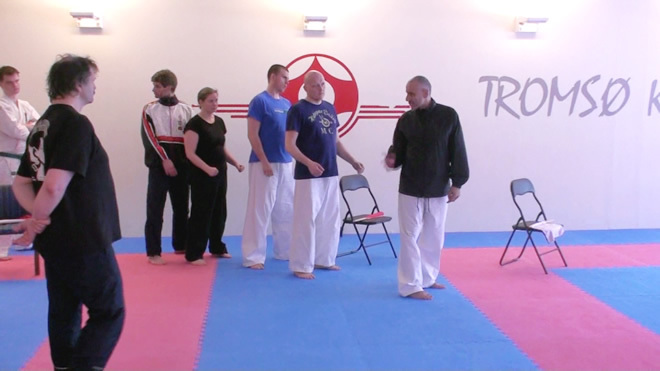 Sunday after Martian Arts seminar was finished Shihan Budtz held a referee course of 3,5 hours, for the dojos referees. 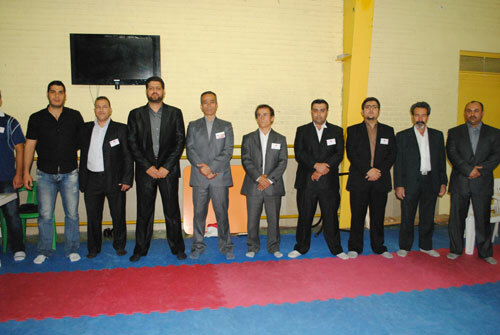 8 referees took part in the course and some of the students also participated as fighters so we could practice different situations. 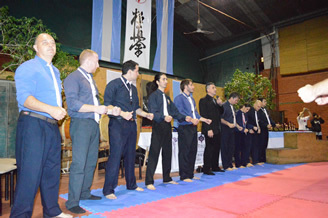 First part we learned about correct way of using the flags. 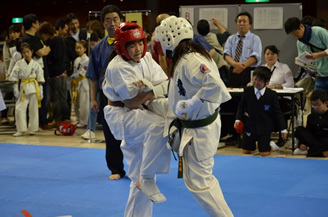 We exercised in front of the mirror, which is a good way to practice. 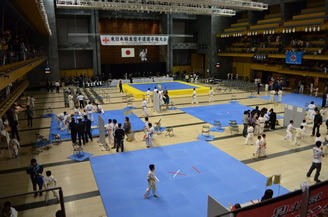 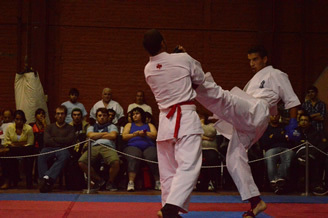 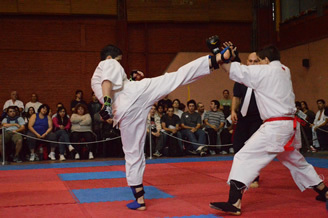 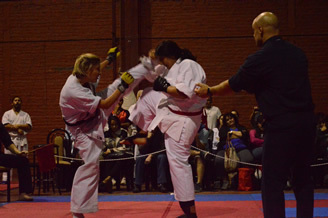 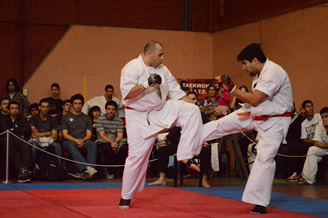 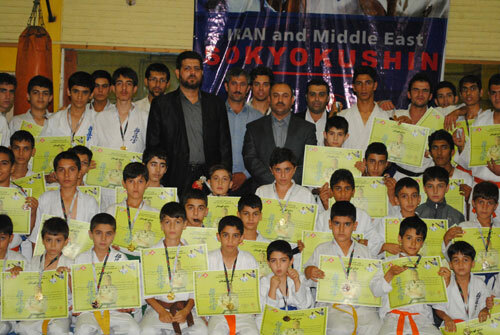 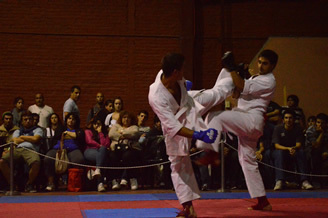 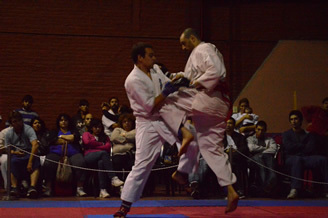 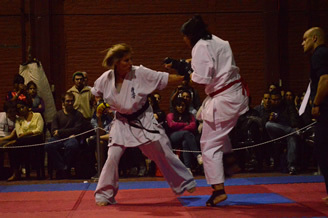 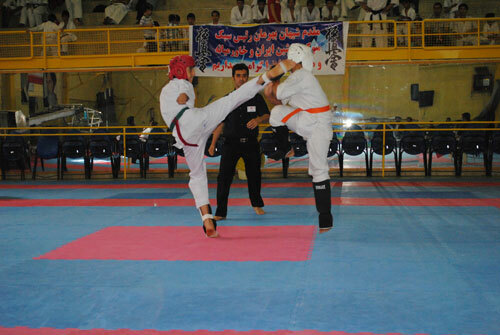 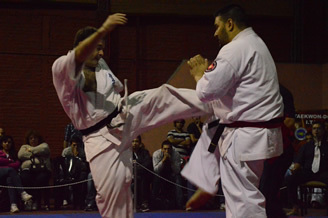 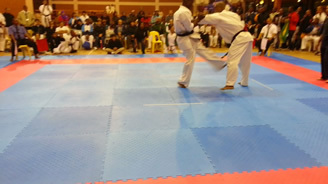 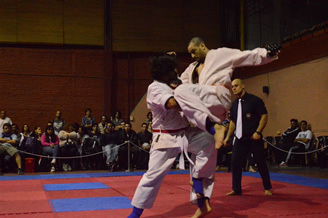 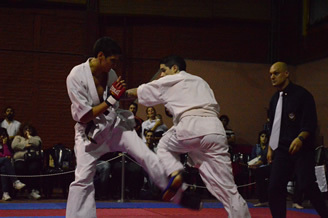 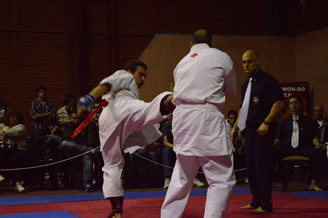 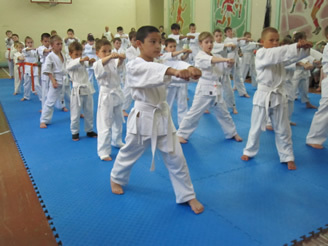 Next step was to enter the fighting area for more practice, like how to stop and start a bout, give wazari and ippon. 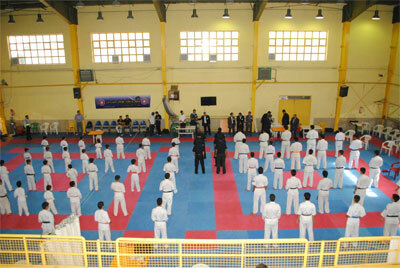 We also practiced how to enter the fighting area and change referee team. 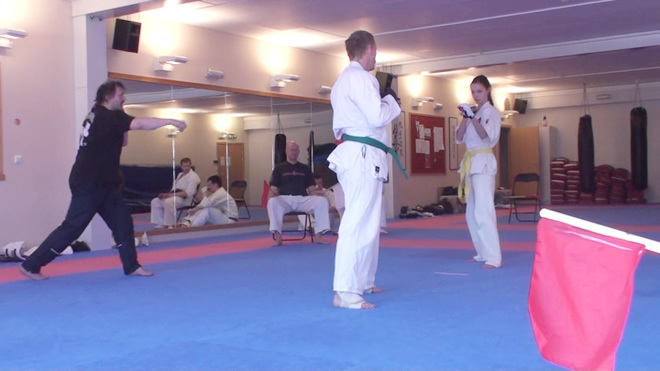 We also practiced how to look for the winner where no points where given. 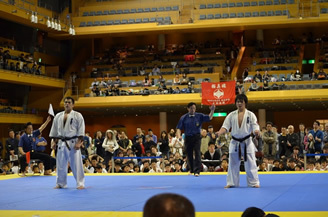 Shihan said that it is very important that the referee pay close attention to the fight so they are able to point out right winner. 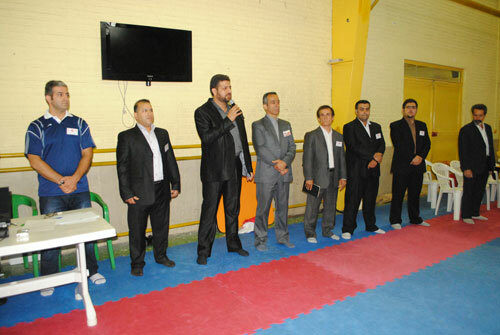 It is very important to have god referees to get good tournaments. 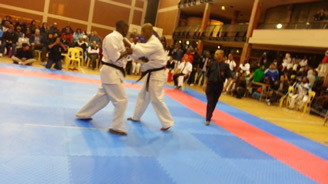 So we think this course was good for us in our effort to improve our skills as referees.